Dolphin Papers was started by Frank Mayberry sometime in the late 1970's. We recognize 1980 as our established year date, even though we know of customers who worked with Frank that date back before 1980. Frank named Dolphin Papers after the dolphins he watched swimming and jumping in front of the ship transports he traveled on in World War II. Eventually Frank would hire another U.S. Veteran named Ed Funk. Ed Funk started working with Frank in the early 1980's while Ed attended Herron School of Art on the G.I. Bill. After graduating from Herron with a B.F.A. in both Painting and Printmaking in 1988, Ed continued to work at Dolphin Papers until Frank passed away in the mid 1990's. Ed purchased Dolphin Papers from Frank's widow and in 1999 moved Dolphin Papers into the Murphy Arts Center located in Fountain Square. Ed Funk helped establish, renovate, and create the Murphy Arts Center as co-owner, and he placed Dolphin Papers at its very heart. During this period of time in the Murphy Arts Center, Ed would meet, befriend, and eventually hire his next door studio neighbor Matthew Eickhoff. Matthew, also a Herron School of Art graduate with a B.F.A. in Painting, would begin working for Dolphin Papers in 2005 learning about the paper business from the ground up. With the sale of the Murphy Arts Center in 2009, Dolphin Papers moved to its current location in Franklin, Indiana. Although leaving behind the downtown atmosphere of Fountain Square, Dolphin Papers began moving in a new direction by expanding its web presence opening an online webstore for the first time. 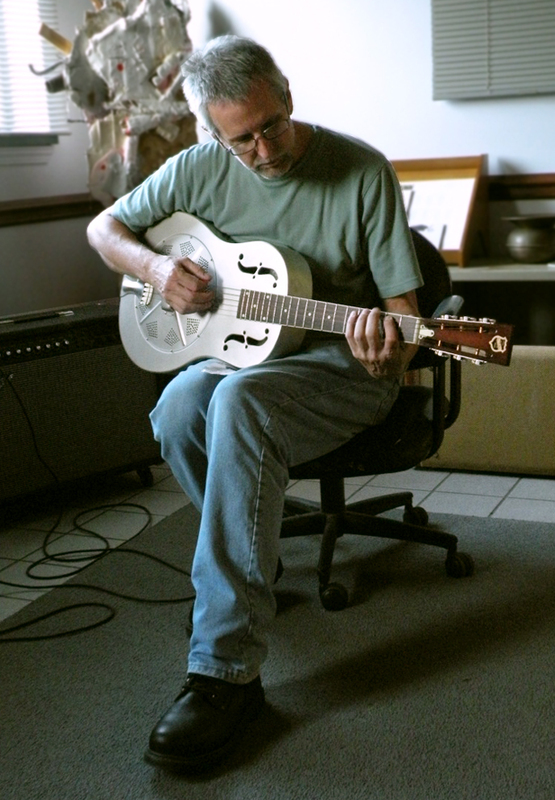 Sadly Ed Funk passed away suddenly in 2013, leaving behind large shoes to fill and heavy hearts for those who knew Ed. A new era of Dolphin Papers was ushered in with Ed's brother Cliff Funk taking over ownership, and Matthew Eickhoff stepping into the management role running the business operations. As Cliff, and Matthew look towards the next decade of Dolphin Papers, they hope to keep providing, improving, and helping the way customers are able to purchase fine art paper from around the world. Let them know how they can help you.